in the heart of Vicenza. 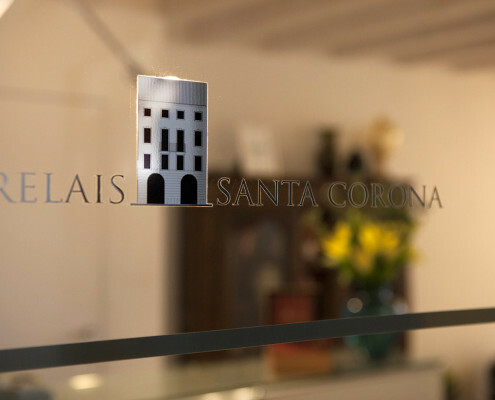 Welcome to Relais Santa Corona. 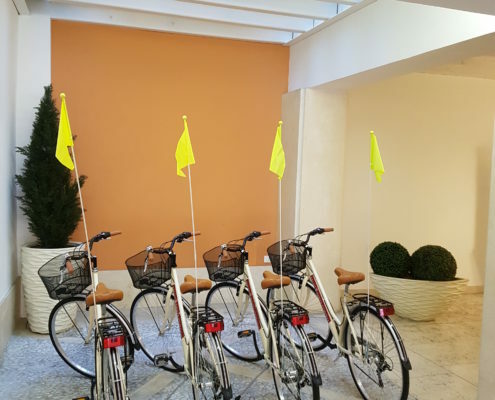 Looking for a Relais in Vicenza? We’re glad to have you as our guest. 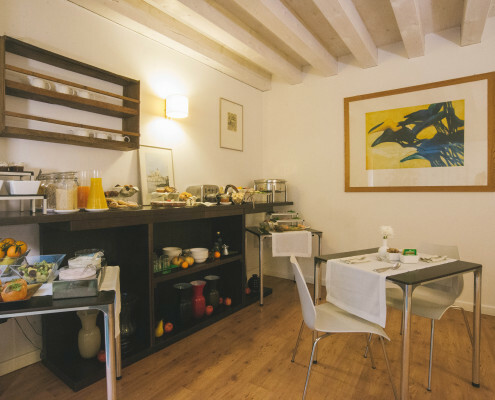 Located in the historic center of Vicenza, Relais Santa Corona offers a charming accommodation in a peaceful and picturesque location. 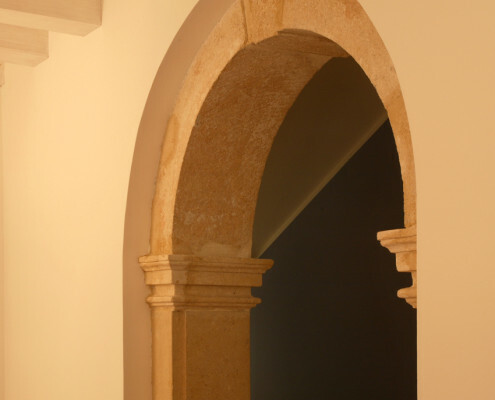 Refined, furnishing materials and carefully selected details: Relais Santa Corona will ensure a relaxing stay in the heart of the city, in a building of the ‘700 recently renovated. A short walk from the Palladian Basilica and the Teatro Olimpico soak in the magic of the city of Vicenza, land of Andrea Palladio, declared by UNESCO “World Heritage”.